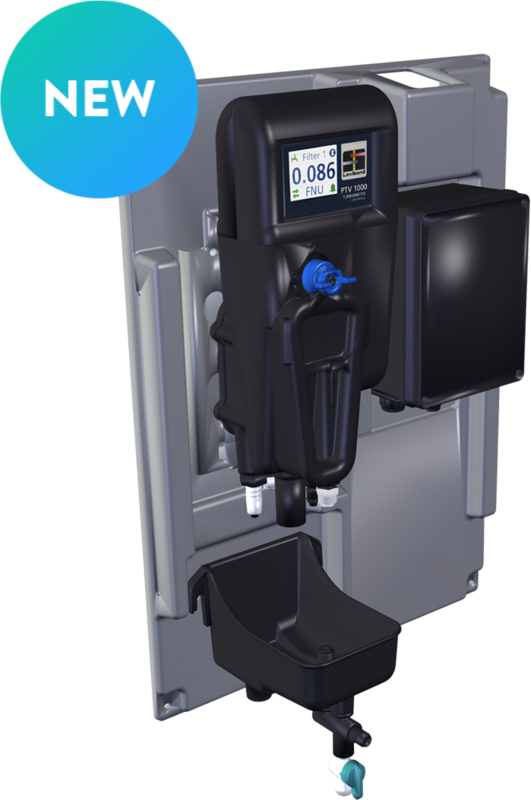 The PTV 1000 is our all-new low-level turbidity drinking water analyser. To develop this instrument, a team was assembled globally comprising of recognised turbidity experts. 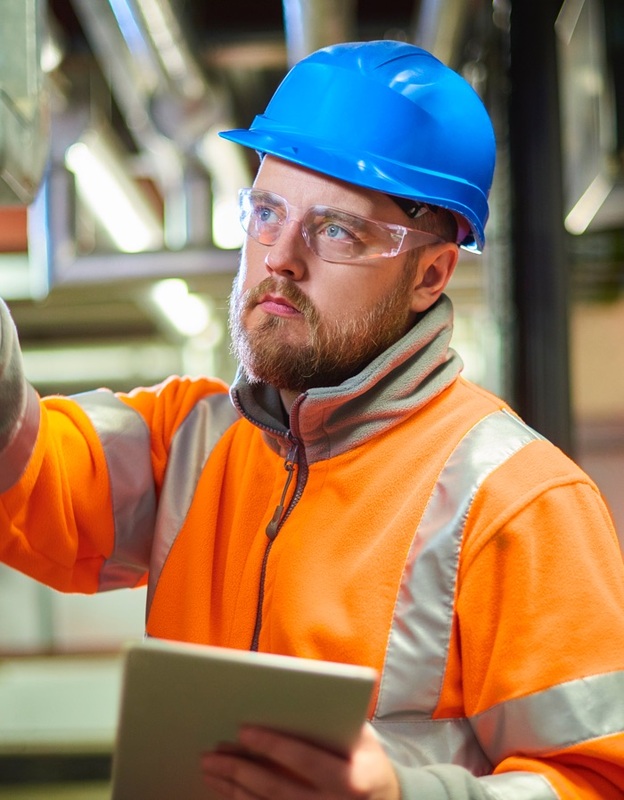 They were tasked with creating a new process instrument that addresses all of the issues customers struggle with while using their current turbidity systems. These advancements, along with the addition of state of-the-art communications and user interface make the PTV 1000 the next generation of process turbidimeters. Why choose the PTV 1000? More about T-Cal plus calibration solutions. No longer is verification with a secondary standard the only option. T-CAL® Turbidity Standards are primary standards which when used with the T-CALplus™ packaging allow stabilised formazin to be used for calibration, without exposing the user to the solution. Simple to use, no waste and no spillage. The T-CALplus™ packaging is highly durable, which results in the user never coming into contact with the solution. Exposure to chemicals is immediately eliminated. For mixing start by squeezing and manipulating the packaging for around a minute to ensure it is accurately mixed, and it’s ready to use. Having Bubbles in your sample can be a significant interference in turbidity measurement. Our T-CALplus™ packaging is vacuum sealed, allowing users to mix a bubble free standard. Discover how the use of T-CALplus™ Standards simplify the calibration and verification process. 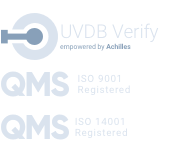 If you’re happy using secondary solid standards for verification, no problem, they’re available too. The PTV 1000 Series has two ways for users to interact with the sensor. 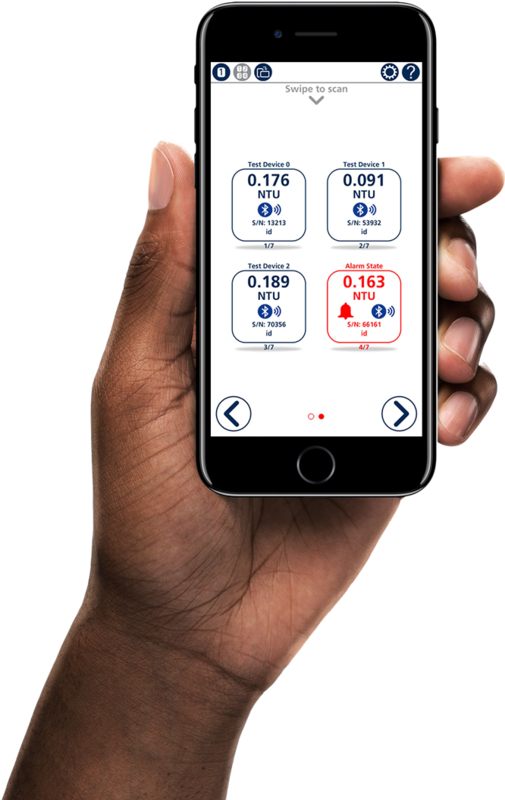 The user can use the local touch screen, or they can connect to the sensors using the AquaLXP™ App (iOS and Android). A log of every reading, calibration, verification, cleaning or other maintenance performed over the lifetime of the sensor is registered on the instrument. 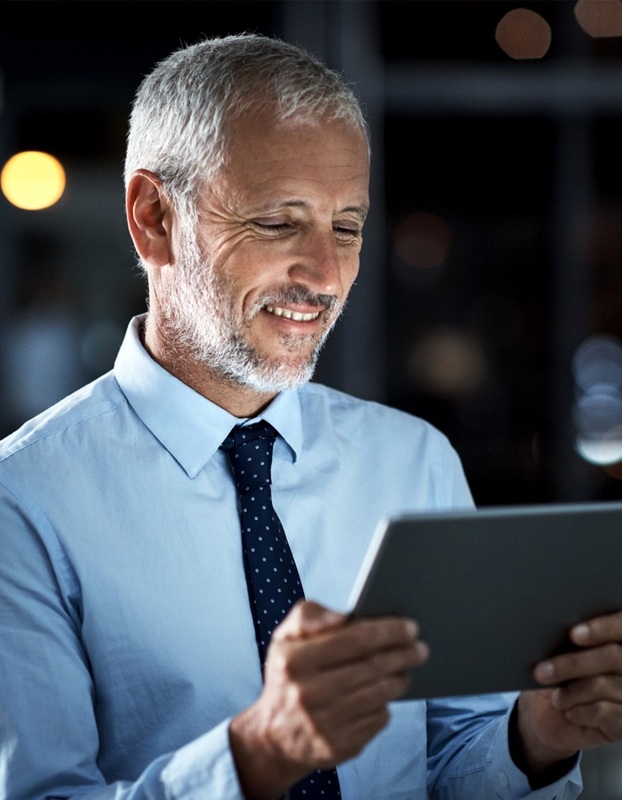 By incorporating procedures and technical pointers, all users have quick and easy access to everything they need at their fingertips. 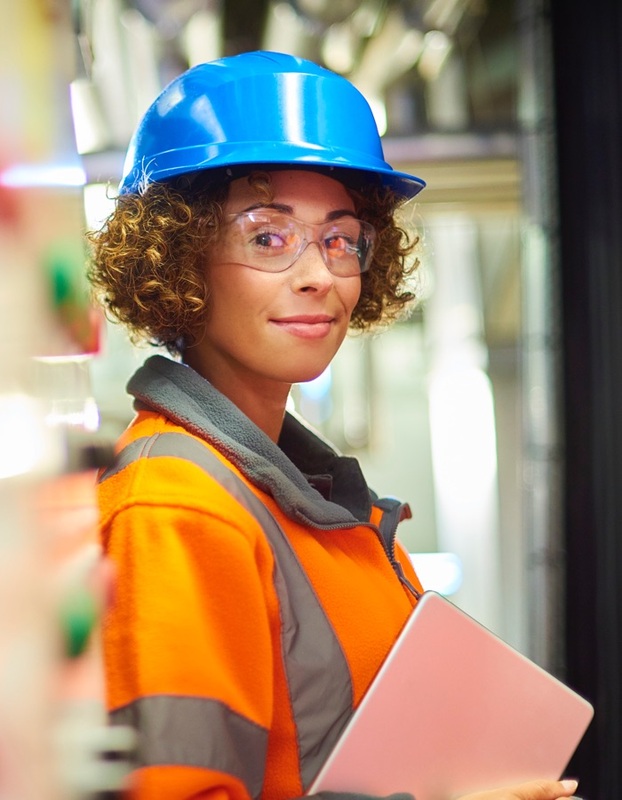 For security purposes, we employ the latest proximity sensors to allow the operator to work on the sensor. Combining this with the ability to password protect two layers of access, operators and supervisors can be assured of data integrity. Operators can extract vital data which can help identify trends faster by viewing or exporting the information for a selected period as a table or as a graph. App based interface means operators find it easy to use and navigate. No more complicated menu structures! We have the capability of repairing, servicing, troubleshooting or maintaining any analyser that you own and operate. We have over 43 years experience in the supply and support business for instrumentation in all industry types. Lovibond Tintometer is a leading supplier of water analysis equipment to the leisure, environmental and industrial sectors for the precise determination of different types of water.